I just read about this and had to share. How exciting world class education available for everyone free of charge. Thank you Coursera for sharing. Access to some of the best professors and schools in the country. 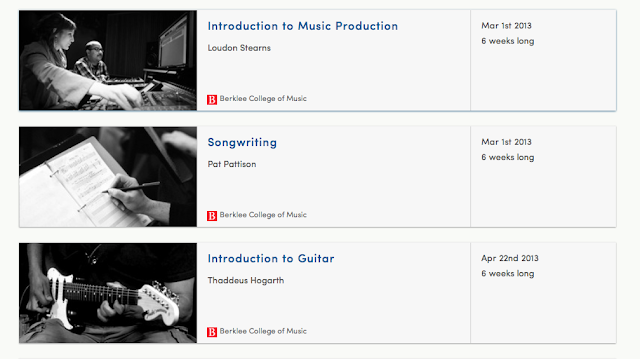 It might not be for everyone but I am dying to take a course.